A good valve seat is crucial to a top performing engine. Bad seats and worn valves will lead to leaks and underperformance. 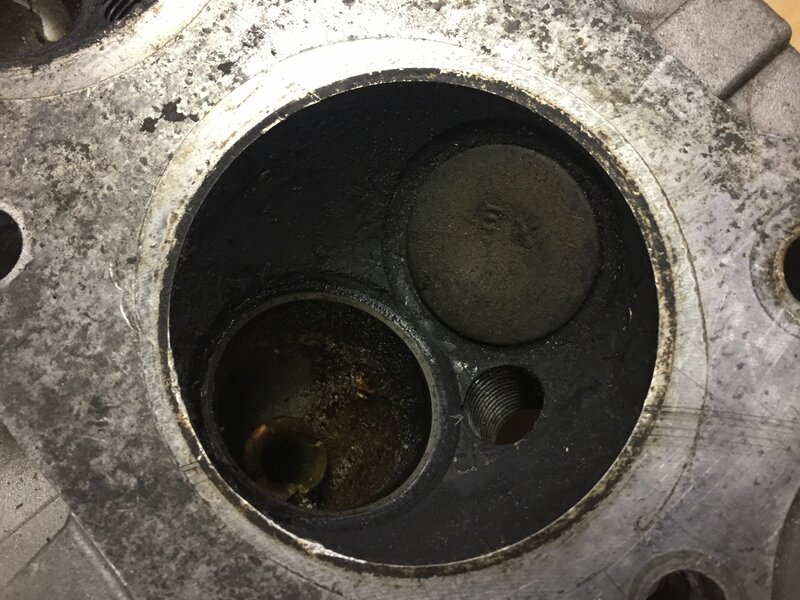 If you determine your top end’s valves, guides, and seats are in bad shape, it’s probably a good idea the outsource a full valve job. 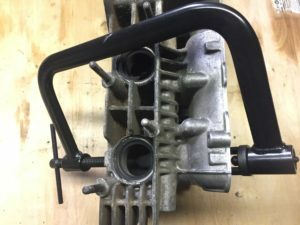 If all you need is some clean-up and maintenance for your motorcycle’s valves and top end, you can get away with doing it yourself. Your shop manual for the proper service limits and specs. A magnetic pickup can help with grabbing the valve keepers and shim buckets, if applicable. Sand paper/abrasive pads to remove carbon buildup. Valve lapping compound and valve lapping tool. 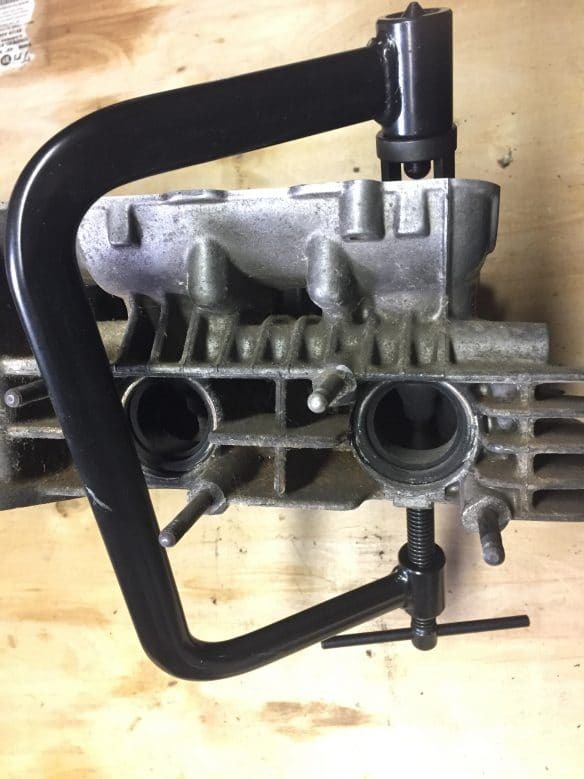 As you begin to disassemble your top end and remove your valves, be sure to keep everything together – springs, keepers, washers, etc. This is especially true for the valves themselves, as intake and exhaust valves can be different sizes. Use your valve spring compressor to compress the spring and remove the valve keepers. There are two-piece half cones that keep everything in place. With the keepers out, you can begin to remove the springs, washers, seals, and valves. With the springs and seals removed, slide the valves in its guide and check for any play. 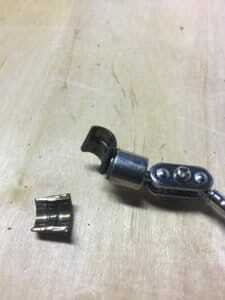 If there is too much back and forth play, you’ll need to replace the valve guides. A tiny amount of play is usually ok. Refer to the motorcycle’s shop manual for specific tolerances. Remove the valve and try to clean off some of the carbon build up from the face and stem. Do not scrape the valve seat – this is usually the shiny area that makes contact with the head. Once everything is cleaned to the best of your ability, you can lap the valve into its seat for a better seal. 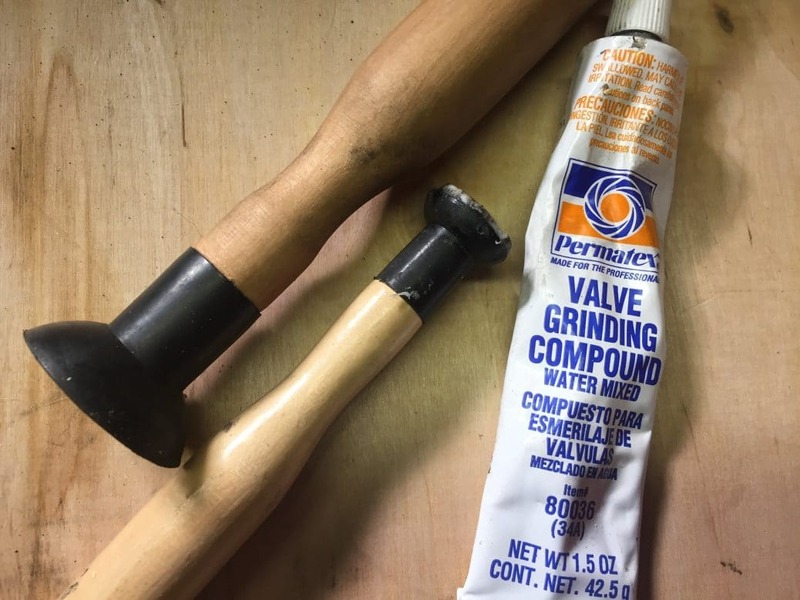 Apply some lapping compound to the valve seat and use your lapping tool to rotate it back and forth. Lift the valve to distribute the compound. A properly finished valve seat will have a smooth matte finish and have no lines. The valve should omit a slight popping (or sealing) sound when you drop it in its seat. Be sure to clean off any valve lapping compound thoroughly before reassembling the engine. As you reassemble your valves, remember to keep everything together. You can apply some oil/valve lubricant as things go back together. Install the new valve seals, the valves, the washers, and the springs. Compress the valve springs with the valve spring compressors and carefully install the valve keepers. You can test your valve work for leaks by flipping the cylinder head upside down and filling the combustion chambers with gas or solvent. Check the intake and exhaust ports for leaks or wetness. If there are no leaks, your valves are properly seated and sealed. You’re ready to adjust the valve clearance.